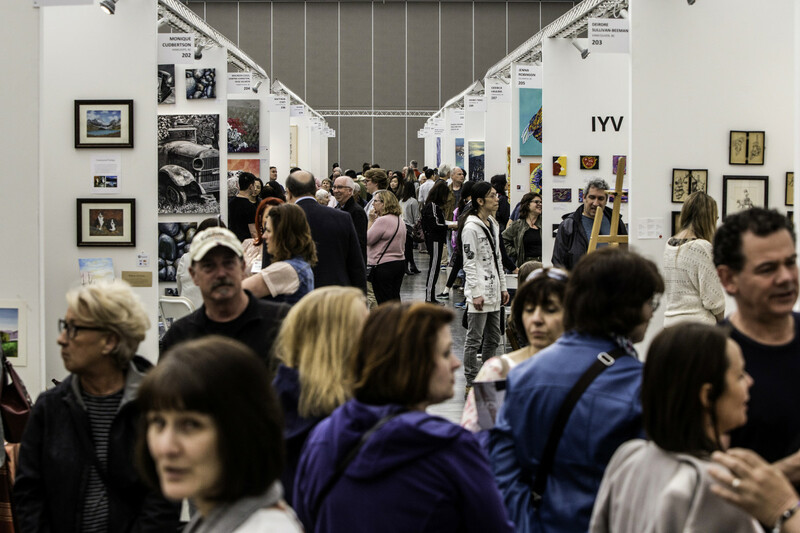 Western Canada’s International Art Fair’s 5th edition, held annually at The Vancouver Convention Centre from April 25 - 28, 2019. The fair provides a sophisticated environment yet accessible for art collectors, curators, and art lovers to come together under one roof. The fair also hosts a comprehensive, curated program of interesting artist talks, panel discussions and performances. Special events are located onsite as well as off site in satellite locations.